Attorney Carmina Fernandes is a long-time resident of the Town of Ludlow and a local attorney specializing in various areas of the law. In addition to her legal experience, Selectwoman Fernandes is currently a Board of Director and Second Chair of the East of the River Five Town Chamber (ERC5) which represents Ludlow and four other surrounding towns, a Board of Director of the Ludlow Rotary Club, a Board Member and acting President of several condominium boards, an arbitrator for the Better Business Bureau, a Board of Director of the Michael J. Dias Foundation, and a member of various scholarship committees. 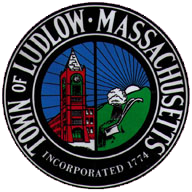 She was also a former member of the Ludlow Master Plan Committee and a Committee Member of the Ludlow Cultural Council. Selectwoman Fernandes was born in Portugal, and has lived in Brazil and in NYC. She speaks four languages including English, Portuguese, Spanish, and French and has passion for international travel and issues and has made many strong global ties. Degrees: BDIC and JD. 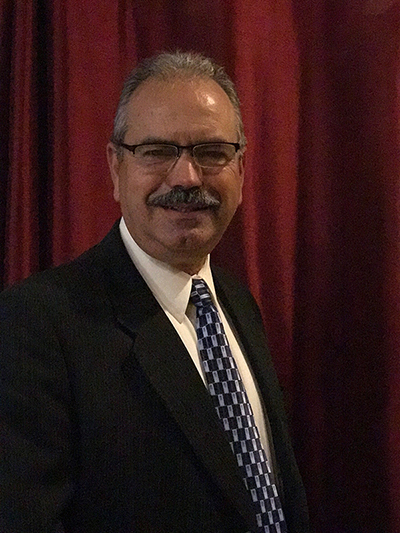 Manuel Silva is a Massachusetts accredited Assessor with 30+ years in local government. 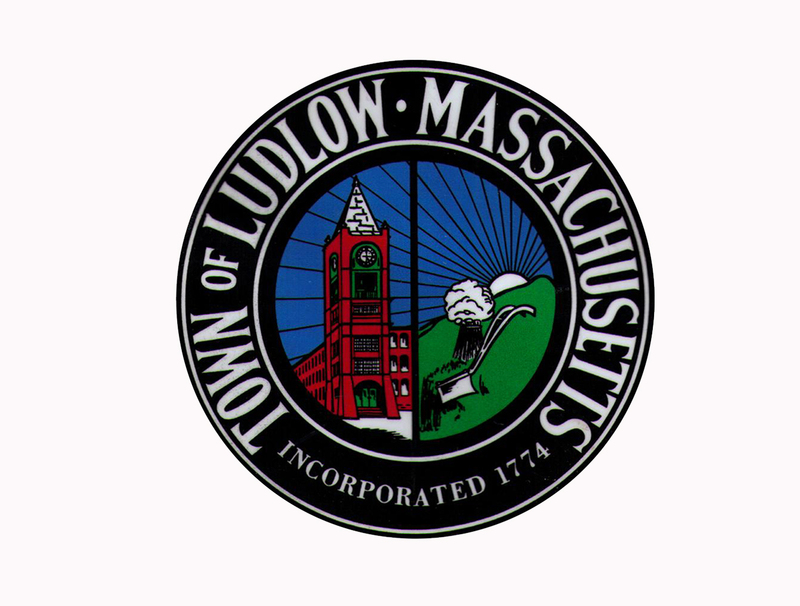 Mr. Silva has been the Principle Assessor for the Town of Wilbraham since 1985, is the Vice President of the Hampshire Association of Assessing Offices and was the Assessor for the Town of Ludlow for 4 years in the early 1980's. A resident of Ludlow since 1963 and a graduate of Ludlow High School, Manuel is a real estate broker and local business owner. Selectman Silva is happily married with 5 children and 3 grandchildren - all of Ludlow.